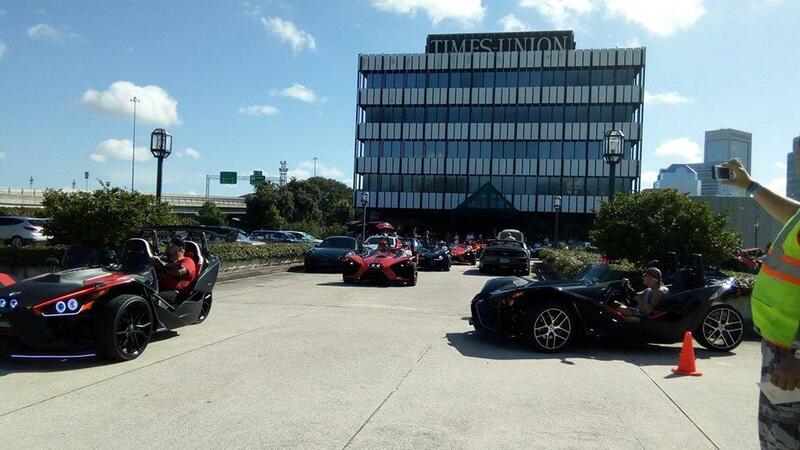 The Florida Times-Union tower is pictured during "Cars & Coffee" in 2016. The monthly cruise-in has since relocated to The Avenues mall. The Times-Union has announced it will reduce its non-production workforce by about 10 percent, or about two dozen positions. The departments affected are the newsroom, advertising, circulation, accounting and administration. Mark Nusbaum, president of the Times-Union, said in a statement on the newspaper's website - jacksonville.com - that many of the positions were eliminated through attrition or transfer. About 10 people were notified Thursday they were being let go. “The Times-Union’s digital revenues have been increasing in recent years, but unfortunately, not fast enough to yet offset the print decreases. While these are very difficult decisions to make, it is necessary to deal with the current financial realities,'' Nusbaum said in the story. Word of additional layoffs comes just about a month after the newspaper announced it was eliminating 50 jobs and would be outsourcing its printing operation to sister newspapers in Gainesville and Daytona Beach. The Times-Union pressroom is scheduled to shut down sometime in February. “Our presses are obviously getting older, and to upgrade them or replace them would require a very, very substantial investment. For that reason, it makes financial sense for us to move in a different direction,” Times-Union President Mark Nusbaum was quoted as saying in the December 14 paper. Gatehouse Media took possession of the newspaper in October after acquiring the Times-Union and 10 other dailies from the Morris family. The St. Augustine Record, which is printed by the Times-Union, was included in the sale. Nusbaum said the newspaper is searching for a new downtown location for its news and advertising departments. He expects the newspaper to move by the fourth quarter of 2018, according to the Times-Union’s December 14 story. The Times-Union reported in December its daily circulation is approximately 45,000 and its Sunday circulation is 70,000. WJCT News reached out to management at The Florida Times-Union for additional information about the cutbacks and how it might impact the newspaper's content. "We have nothing else to add at this time," said Palka. 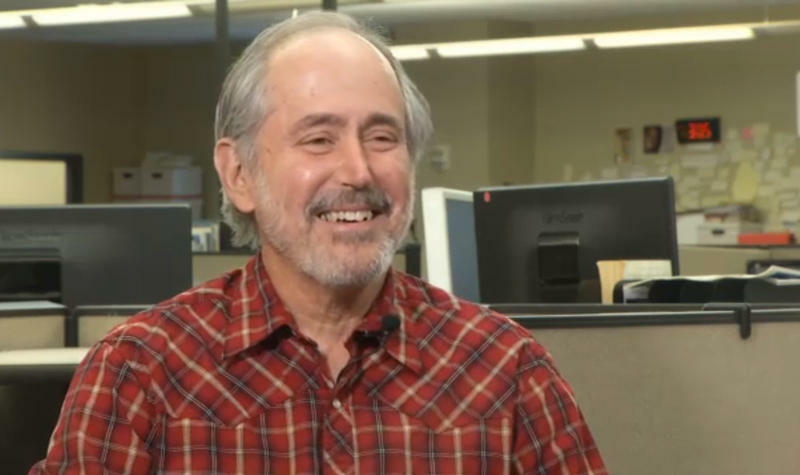 An era is ending at Jacksonville's daily newspaper as columnist Ron Littlepage prepares to head off into the sunset of his retirement.